Lviv is an old Ukrainian city with ancient historical sights. An immense number of tourists from neighboring regions of the country visit the city. Moreover, many travelers from different countries attend Lviv annually. Arrivings company is here to get you from Lviv Danylo Halytskyi International Airport (LWO) to your destination with style. 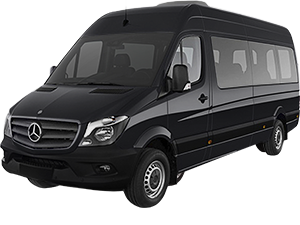 Book in advance our Lviv airport transfer to cruise the city in comfort after haul flight. Our driver will meet you at Arrivals, holding a meeting plate with your name. You don`t need to find a free taxicab or public transport with baggage on hands. 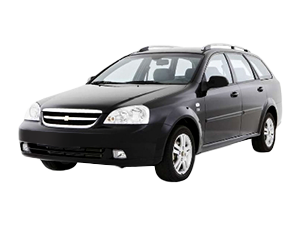 To make your visiting of the city more pleasant, book online our reliable Lviv airport taxi alternative. All booking processes are simple and can be made in a few steps. 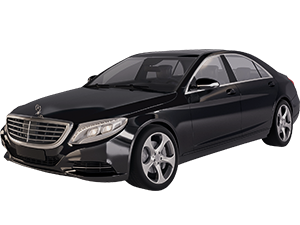 While booking Lviv airport transfer by Arrivings, you are presented with a choice of vehicle classes. 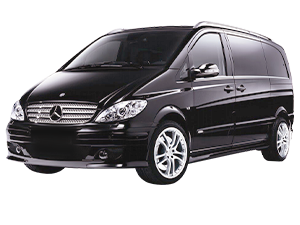 We have several sedan classes, minibus for up to 7 people, and buses with high passenger capacity. 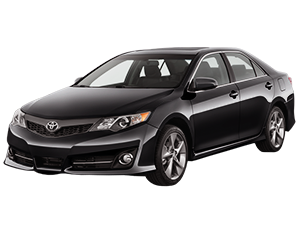 When you reserve your private car via our website, choose an automobile that suits your needs the most. To reserve a coach, send us a request, and our manager will clarify the order cost and book it for you. After your vacation or business trip in Lviv, you will probably need to get to the airdrome. When you leave your apartments in Lviv hotel, taxi can often be unreliable. Riding by public transport can cause unnecessary stress. 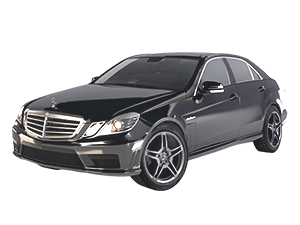 Arrivings offers its clients Lviv airport taxi alternative. Our driver will meet you near your hotel or at the address and get to the LWO airdrome. Don`t waste your time and nerves, trying to find a free taxicab. Our straightforward booking process will allow you to make an order in a matter of seconds.